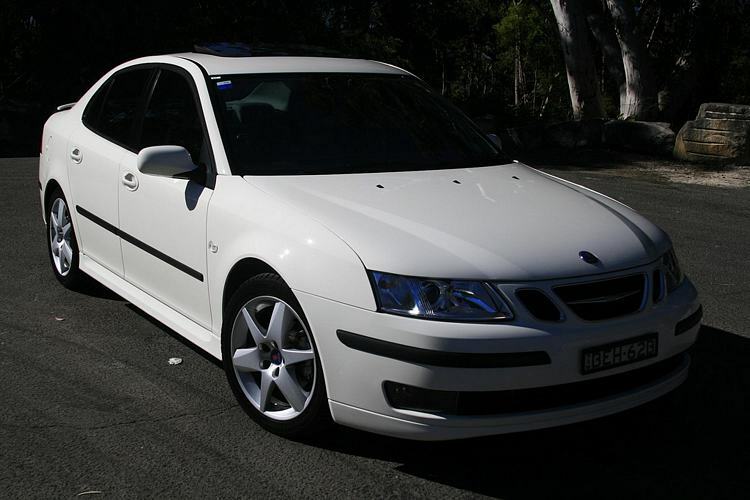 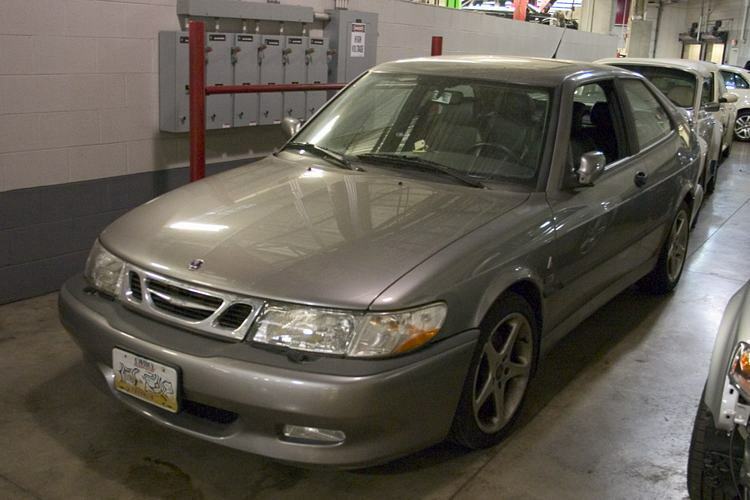 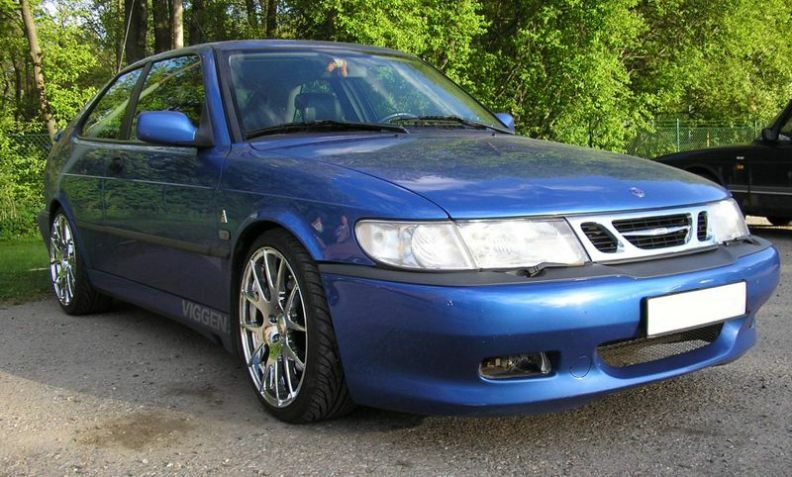 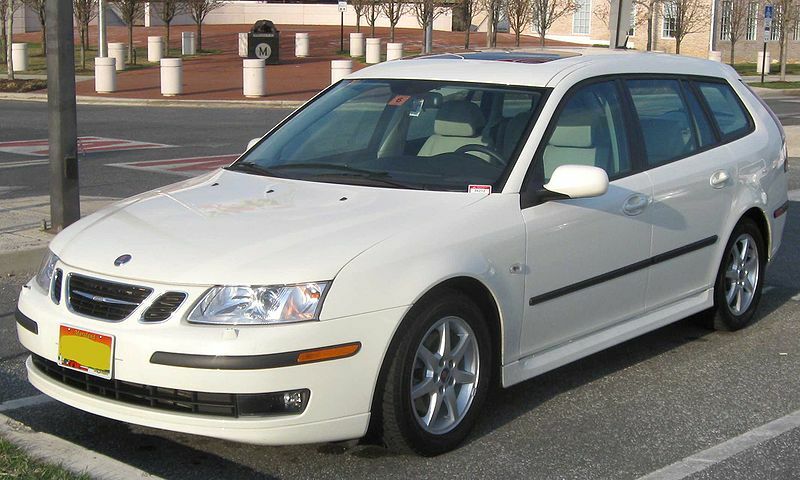 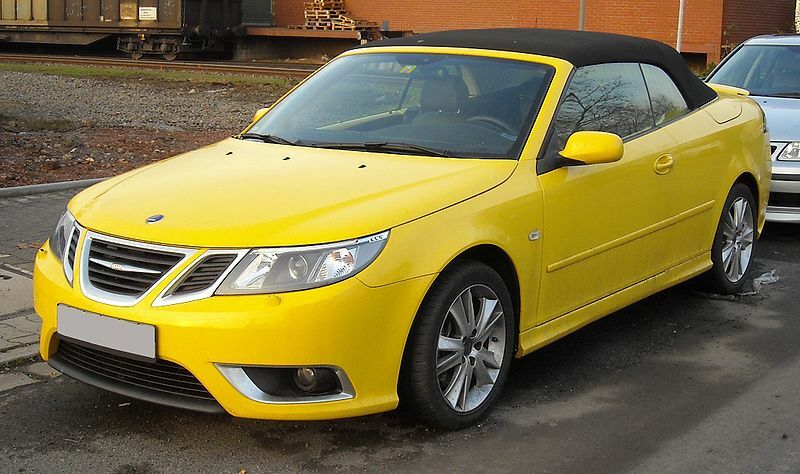 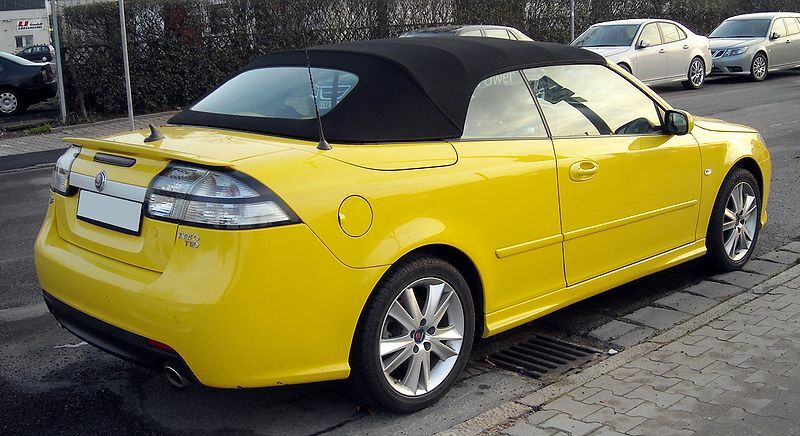 Additional Info: The 1998/99 Viggen had 225bhp. 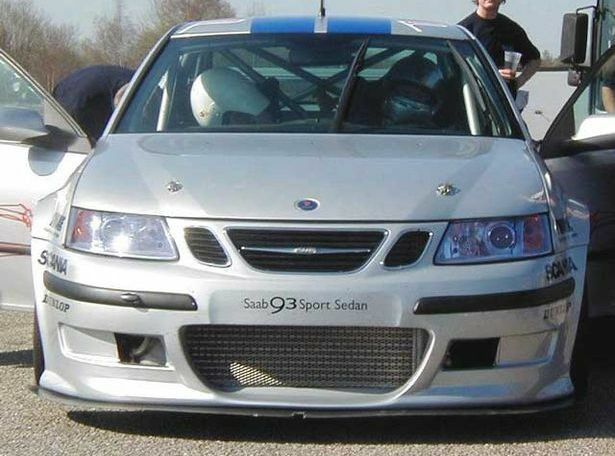 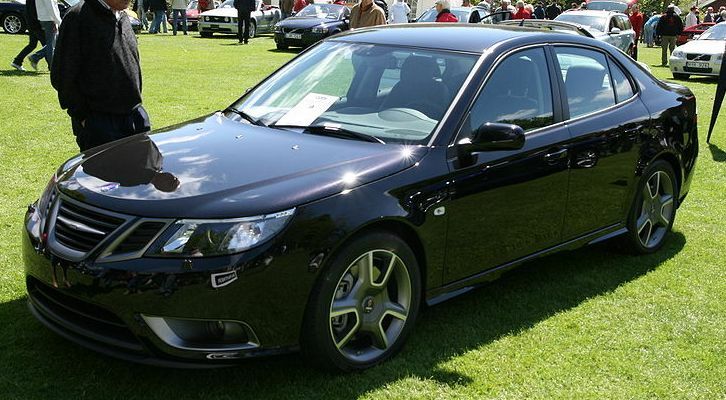 Other 1993-2003 models include a 150-154bhp 2.0t (low pressure turbo) 0-60 in low/mid 8 secs, a 185bhp 2.0t SE, HOT SE and HOT Aero with 0-60 in 7.0-8.0 secs and a 2.0 HOT S/SE with 205bhp 0-60 in 6.9 secs. 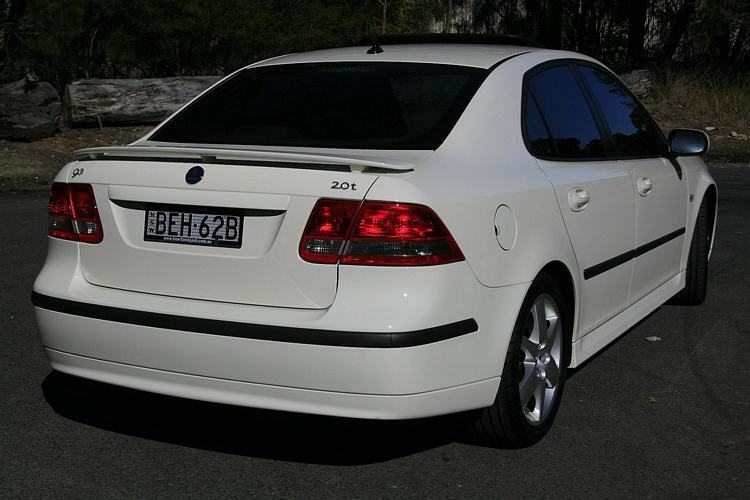 Automatics are slower off the mark. 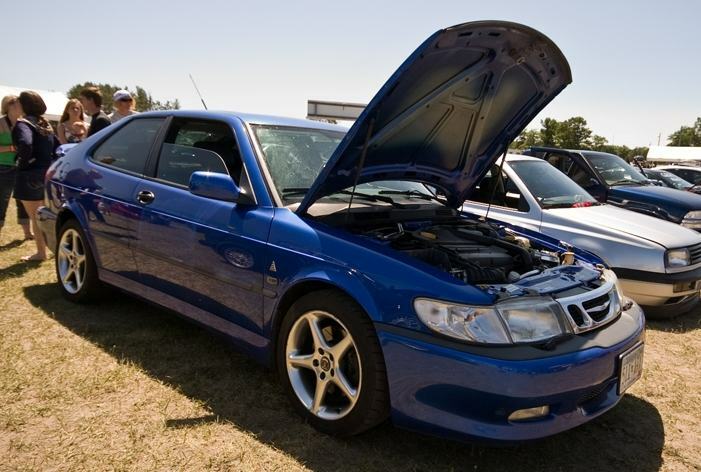 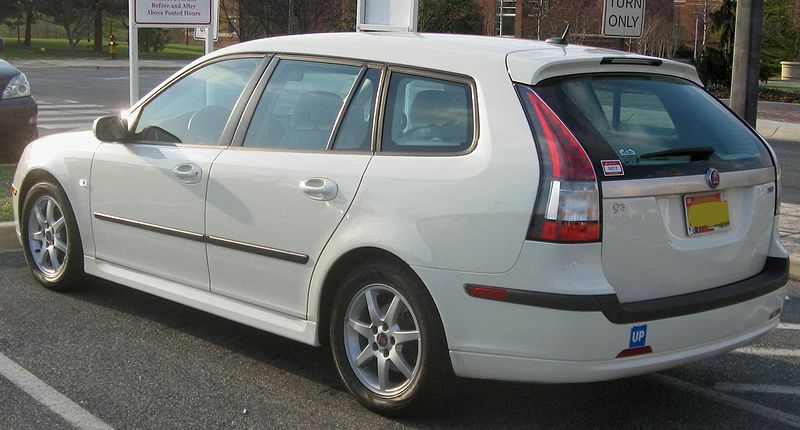 Additional Info: Other 2003 on models include a 172-175bhp 2.0t Linear/Vector 0-60 in around 8.5 secs, 2.0t Aero’s with 207-210bhp 0-60 in around 7.5 secs, 2.8 V6 Turbo Aero’s with 246/251/276bhp 0-60 in around 6.6-7.0 secs and a 276bhp 2.8 XWD V6 turbo (Turbo X) see above. 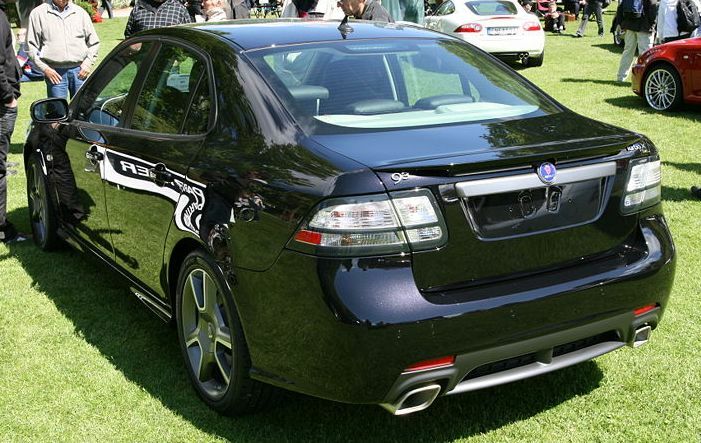 Automatics are slower off the mark.